The National Rural Health Alliance has released an overview of the recent Federal Budget, stating that for the first time in a Federal Health Department Budget lock up, an outline of new and recurrent funding was not provided, and is not being made available. So from the outset it is difficult to say what is new funding, and importantly, what is being defunded to pay for the new programs. On that note, the report observes that the responsible Ministers, Greg Hunt, Bridget McKenzie and Ken Wyatt, attended the budget briefing for health representatives only briefly. They made short statements from a stage, and left without making themselves available to representatives. Instead, Departmental staff provided briefings after the Minister’s presentations. 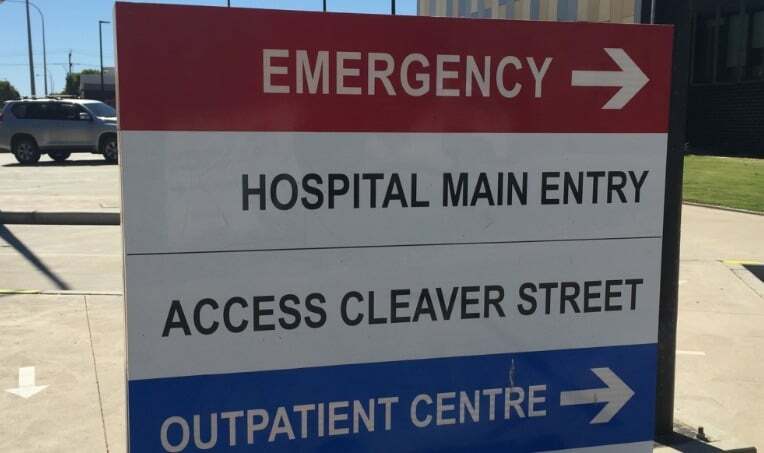 The report says there has been only a “very small increase” in Indigenous health funding despite the need: $3.9 billion over four years in total, fractionally more than $3.6 billion announced last year, with half of the increase being CPI indexing. Of about $150 million in new funding for Indigenous health, $105.7 million is new funding for culturally safe aged care in remote Indigenous communities. The Australian Indigenous Doctors Association, the Congress of Aboriginal and Torres Strait Islander Nurses and Midwives, and the National Aboriginal and Torres Strait Islander Health Worker Association received an extra $1.6 million per year for the next four years (out of the Stronger Rural Health Strategy funding, not Indigenous health funding). The Stronger Rural Health Strategy is described by Minister McKenzie as “the most comprehensive rural health package in decades”; she says it will provide 3,000 more specialist GPs and 3,000 more nurses to rural areas. The report notes that the practice nurse incentive program is to be rolled into a broader Workforce Incentive Program – making funding available to general practices to employ doctors, nurses, allied health and Aboriginal and Torres Strait Islander Health Workers/Practitioners. Mark Diamond said the new Workplace Incentive Program will provide some welcome incentives for rural GP practices to expand staff numbers, including practice nurses co-located in GP practices. “Practice based nurses can be the glue to make a practice really deliver on a range of needs – not least chronic disease management, diabetes and mental health,” he said. 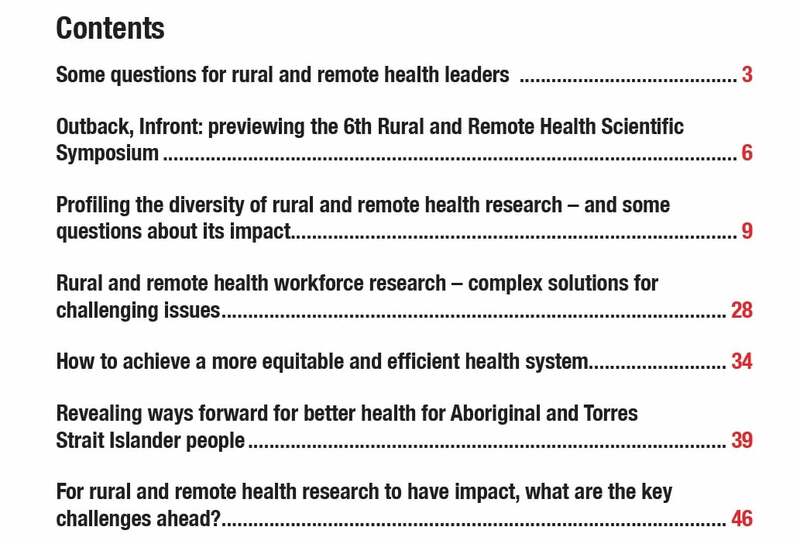 Meantime, the Croakey Conference News Service report from the recent 6th Rural and Remote Scientific Symposium in Canberra has been published – please download and share: Reporting from #6rrhss. See the contents list below.